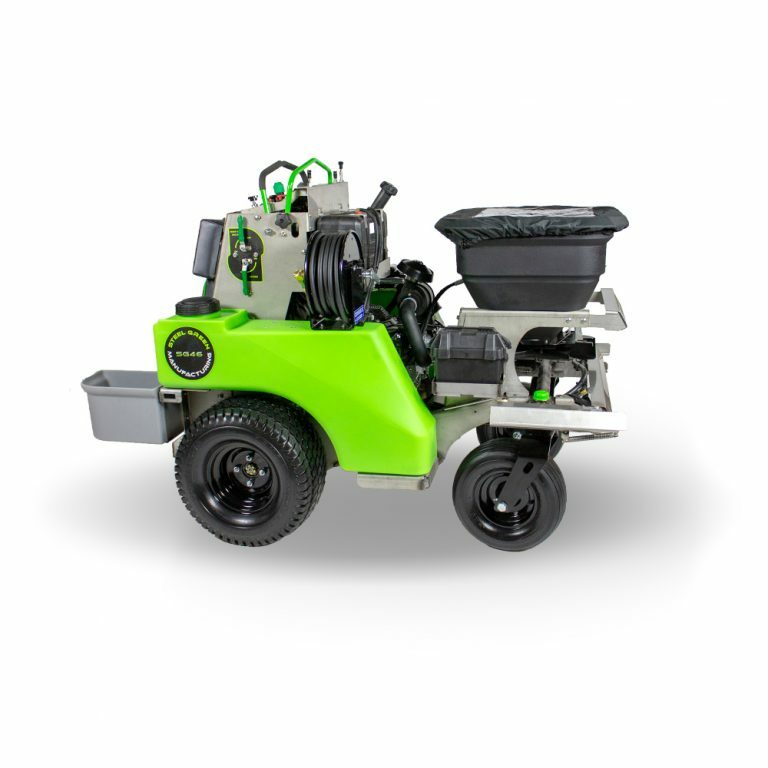 Offering versatility without compromising capacity, the SG46 zero-turn sprayer/spreader machine has all the power and spreading capacity of our larger model in a more compact size. 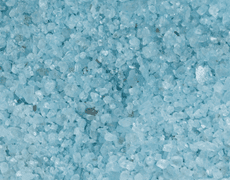 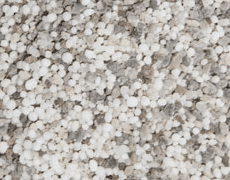 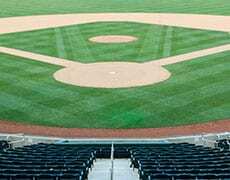 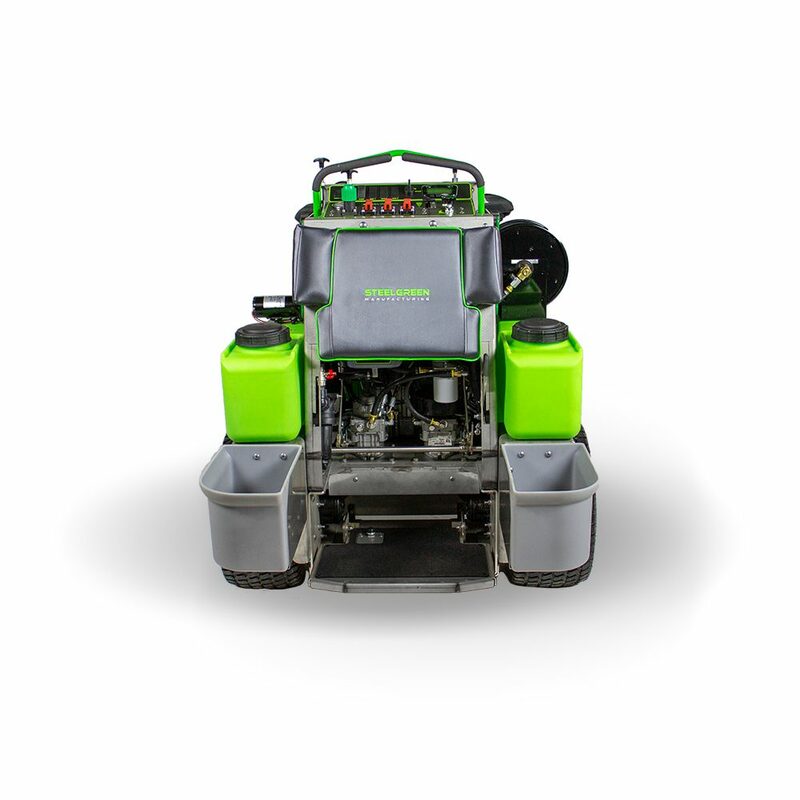 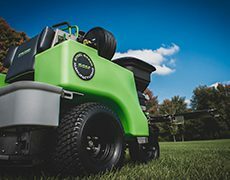 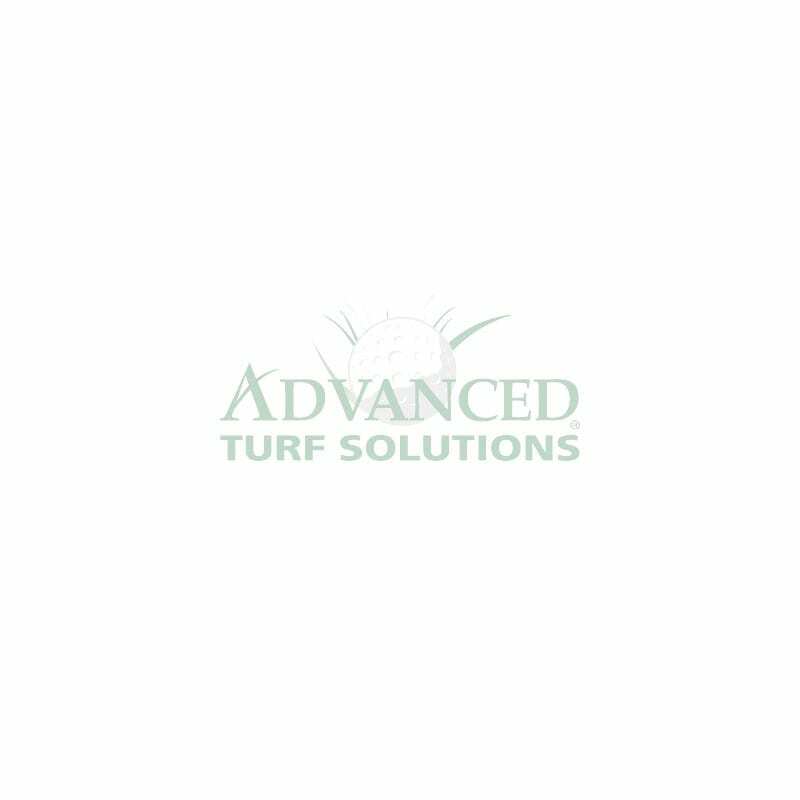 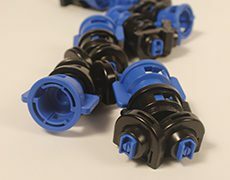 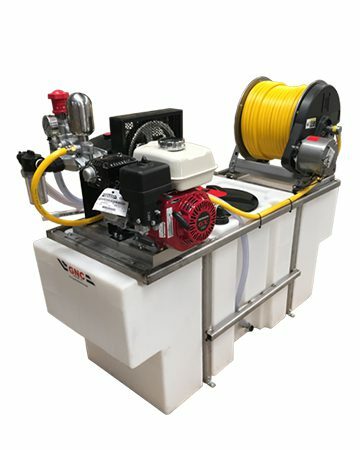 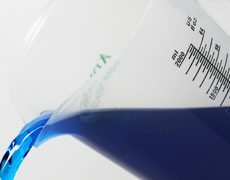 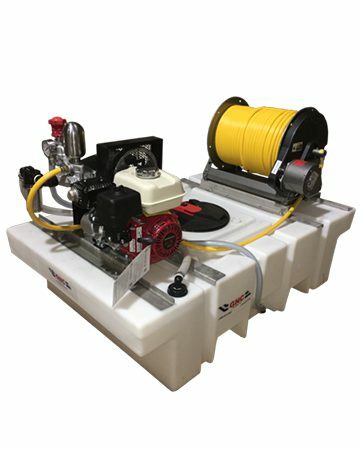 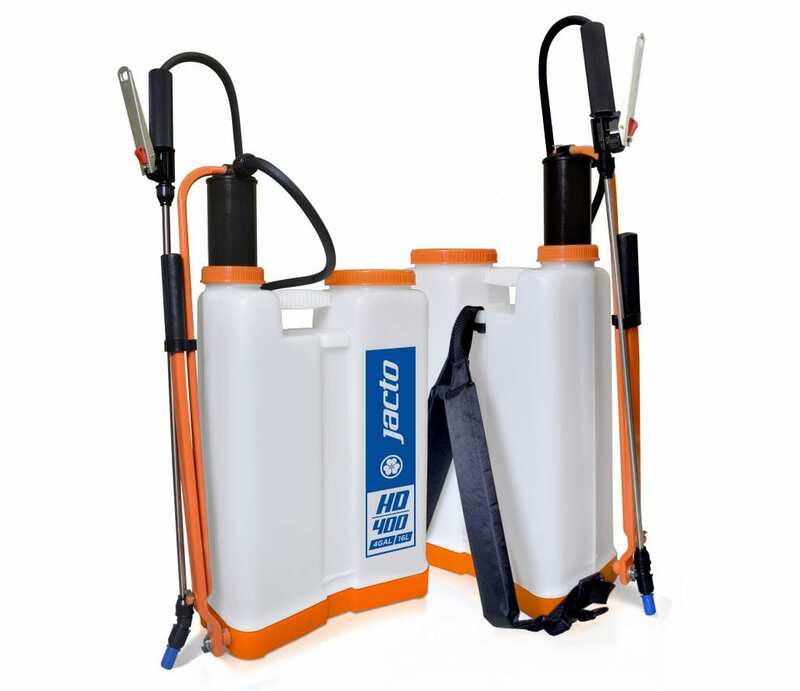 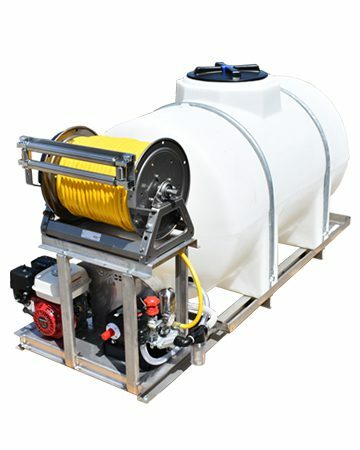 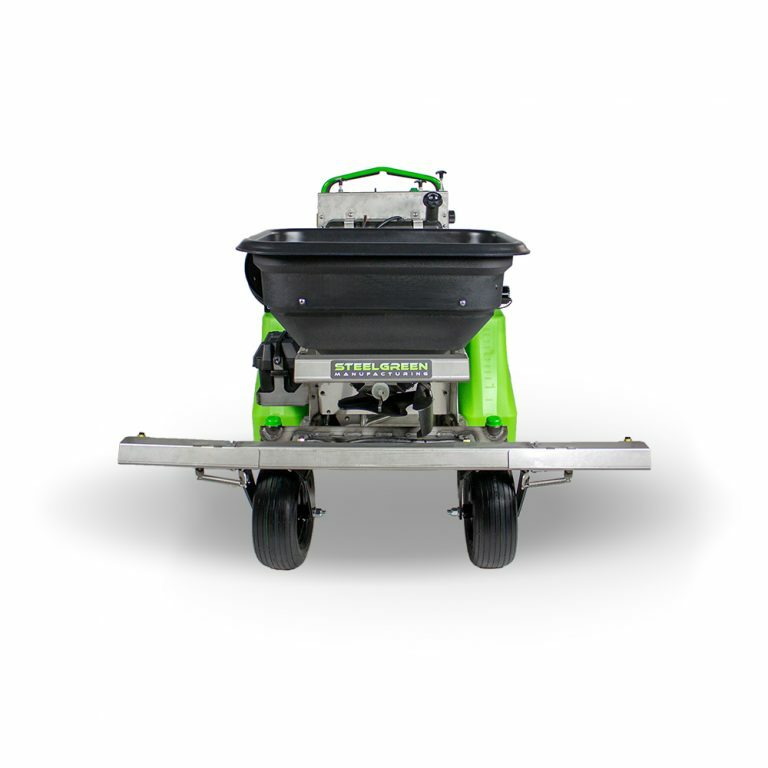 With its dual 15-gallon spray tanks, Spyker 225-pound hydraulic-driven granular system, and high-density poly fertilizer trays, the SG52 holds up to 30 gallons of liquid and 325 pounds of granular product. 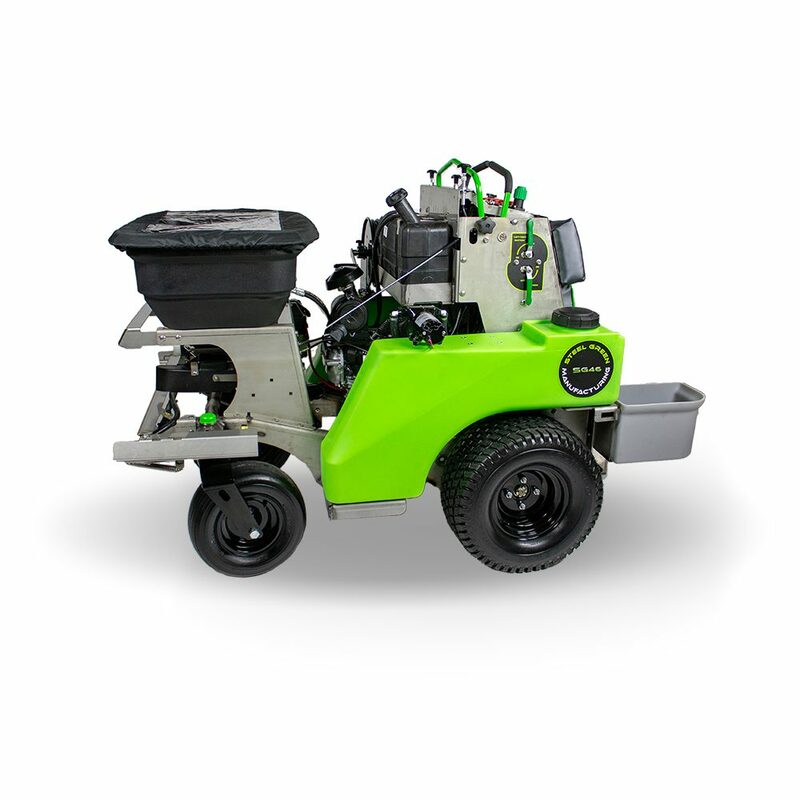 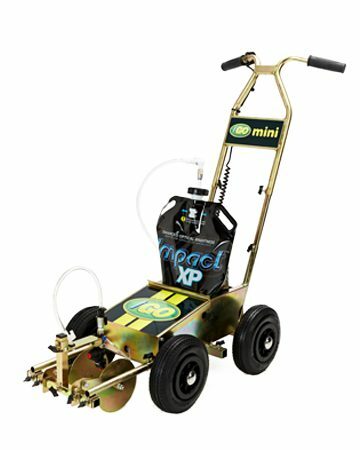 Steel Green machines feature a 21-hp engine, Donaldson air cleaner and a standard integrated 20/50 amp charging system.